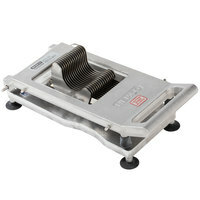 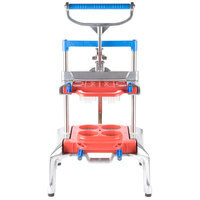 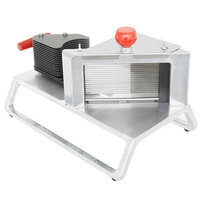 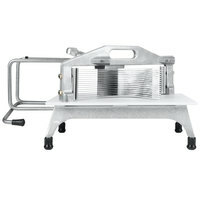 Our tomato slicers come in a variety of designs and styles. 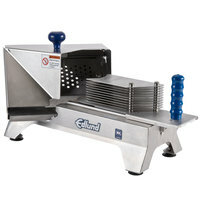 They come with blades in large and small sizes to produce different slice thicknesses, and some slicers come with scalloped, straight, and serrated blade types. 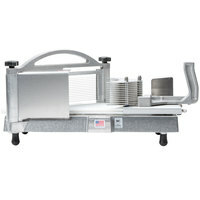 Use your commercial tomato slicer to slice up fresh tomatoes for artisan pizzas, toppings for sandwiches and burgers, or to replenish your salad bar. 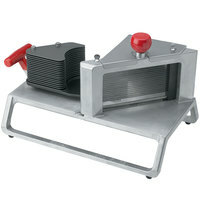 No matter what application you use it for, a tomato slicer offers great convenience and saves you time in the kitchen. 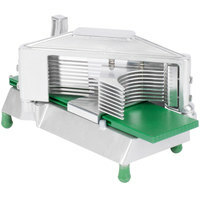 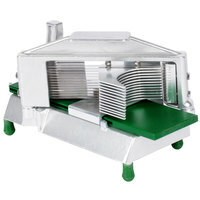 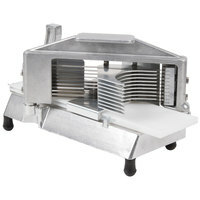 Also make sure to check out other great items from Choice, Garde, Edlund, Nemco, Saber King by Prince Castle and Vollrath. 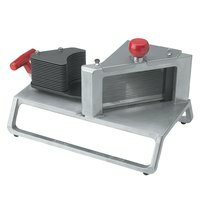 We offer tomato slicers that produce a variety of slice thicknesses depending on the size of your blade. 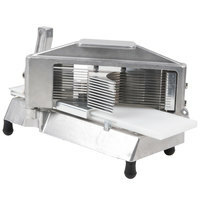 Reduce prep time in the kitchen with a convenient commercial tomato slicer that cuts whole tomatoes at once to make consistent slices every time you use it. 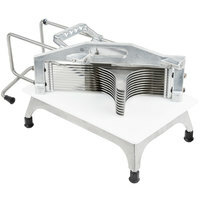 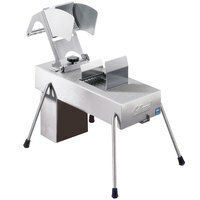 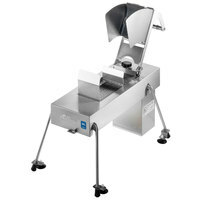 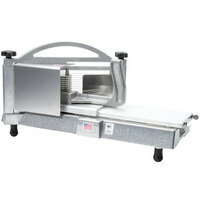 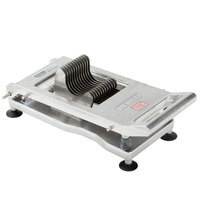 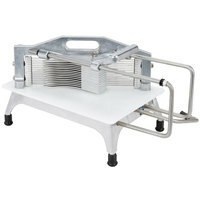 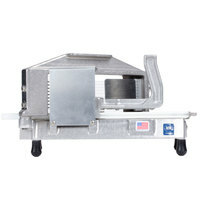 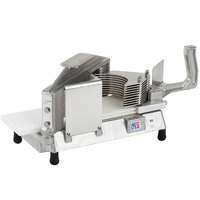 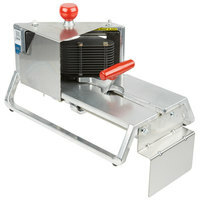 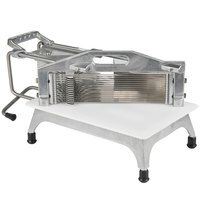 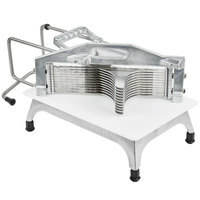 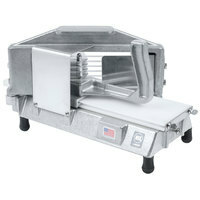 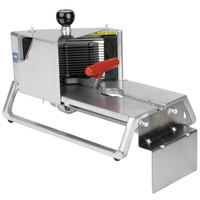 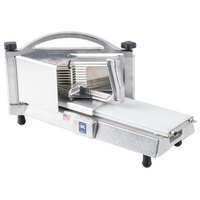 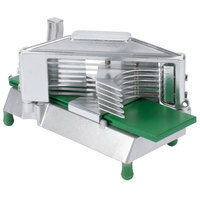 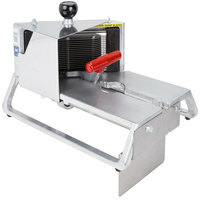 A tomato slicer is great for any restaurant, cafeteria, buffet, or sandwich shop that sells large amounts of sandwiches, subs, or hamburgers. 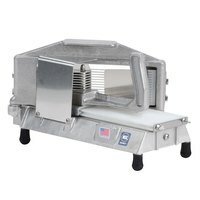 For more convenient food prep machines, be sure to check out our selection of cheese slicers, food mills, and commercial food processors. 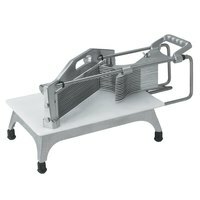 If you're wondering where to buy tomato slicers, we have a large selection of tomato slicers for sale at the lowest prices.